CHICAGO • Now Additional Performances!! 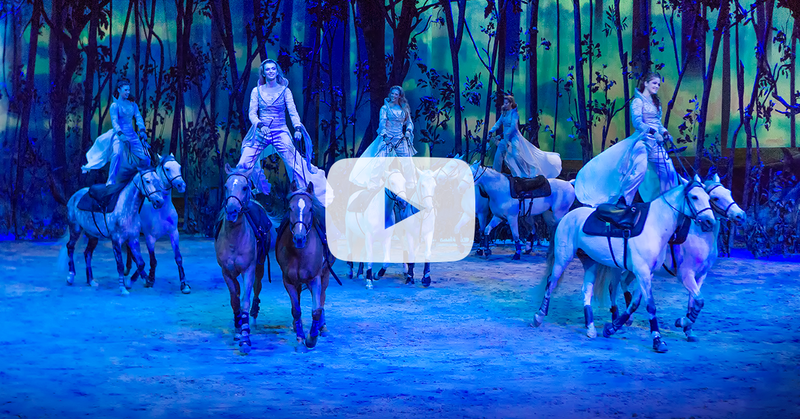 Our latest production Odysseo is a visual masterpiece that will leave you speechless. 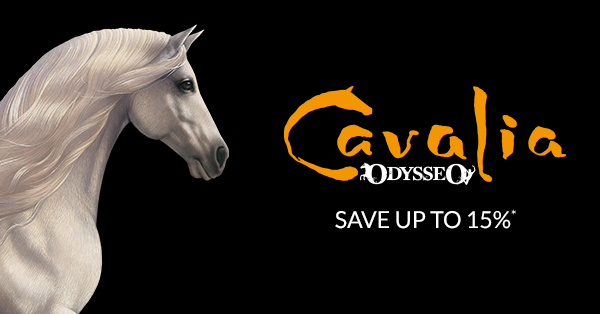 Double the size of Cavalia, Odysseo is the largest touring show on earth. It features 65 horses and 48 artists under a tent the size of an NFL football field. Due to its popularity, the show has been extended, offering two more weeks and ten additional performances before heading to Canada. This unique show will take you on a fabulous journey to some of the planet’s most stunning landscapes. The magic starts as soon as you enter the White Big Top. The moving relationship between man and horse, the live music, the special effects and the sheer artistry of our massive undertaking will inspire spectators of all ages. * This promotion cannot be combined with any other offer and applies only to new purchases on Gold & Rendez-vous VIP sections only. Not valid on matinee shows. Certain conditions apply. Limited quantity.